Those are some case studies showing what kind of increases you can expect. 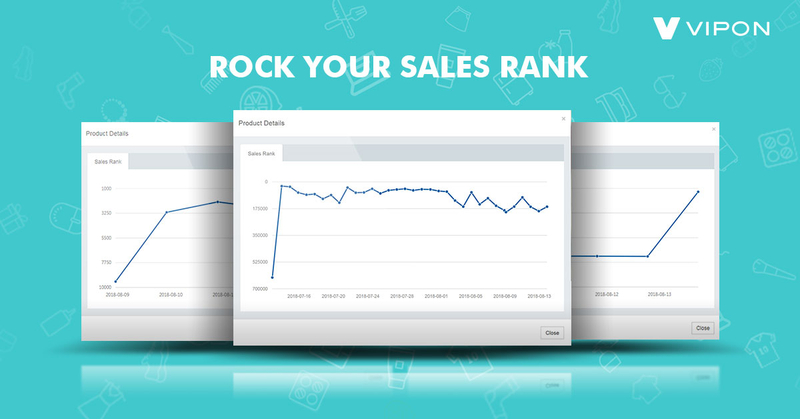 Real data, from real customers, who are hacking their sales ranks higher and higher every day. Wanna increase your sales ranking? Join our Feature Deals program. Your product will be pinned to the top of Vipon.com, this exposes you to the maximum amount of buyers and traffic possible. If you like what you see then you can contact us for more information at [email protected] Don't wait, start growing your Amazon sales rank today. We believe you can do even better.